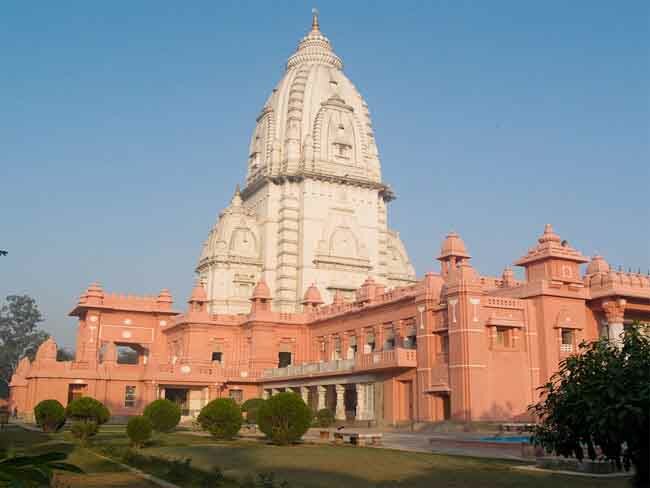 6 Days, North India Spiritual Tour! On your arrival to Delhi, you will be received by our representative at the Delhi International Airport who will transfer you to the hotel of your choice. The day will be for a sightseeing tour of Old and New Delhi including - The Red Fort, Jama Masjid, Chandni Chowk, Raj Ghat, Birla Mandir, President's House, Humayun's Tomb, The India Gate, Qutab Minar and The Lotus Temple. 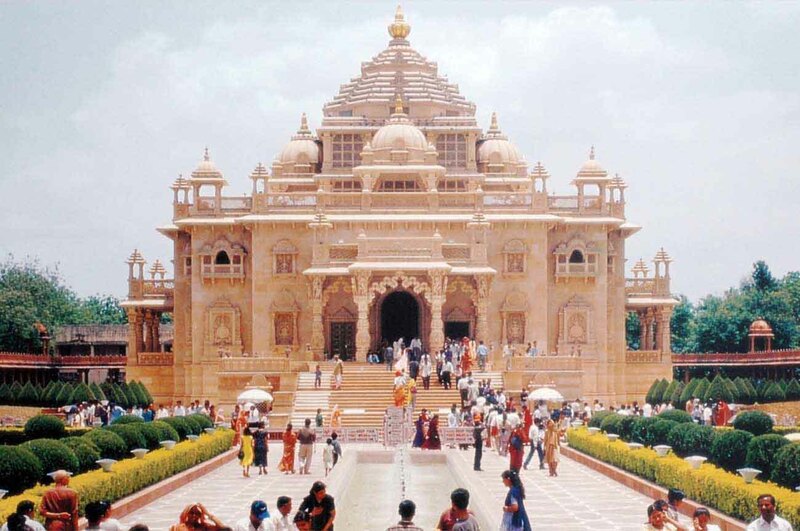 After breakfast at the hotel, you will be taken by car to the Akshardham temple at the outskirts of the city towards Noida. The day will be spent in the serene environs of the temple where you will not be tired of praising its antique architecture. On your way back, you will have a stoppage at the Karol Bagh market that will take good care of your shopping spree. Overnight at the hotel in Delhi. After the morning breakfast at the hotel, you will be transferred to New Delhi Railway Station to board your train to Allahabad. After reaching to Allahabad, check in to a hotel of your choice. Take rest at the hotel over night. The day will be spent in this holy city positioned at the convergence of three holy rivers namely Ganga, Yamuna and Saraswati. Popularly known as Sangam, this meeting point of these rivers attracts thousands of tourists during Kumbh Mela. Spend the morning in this blissful environment. 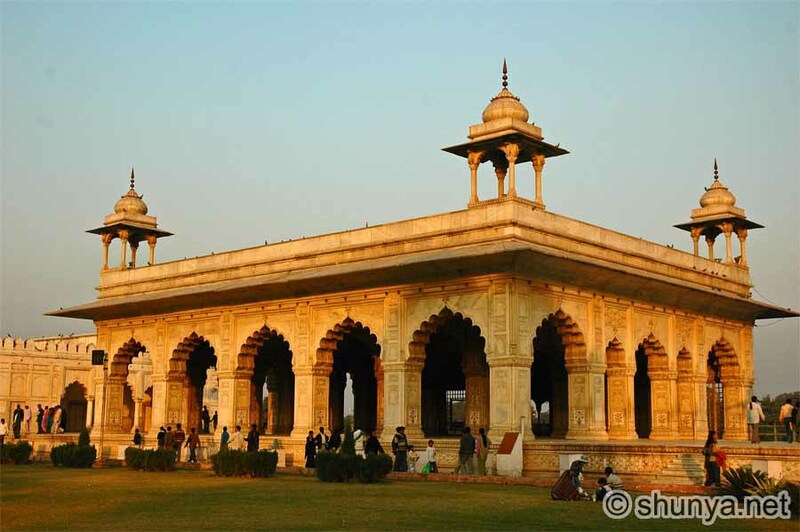 After lunch, move to the Allahabad Fort to view the architectural wonders of ancient times of Mughal emperor Akbar. Dating back to 1583 AD, the fort also showcases the Ashoka Pillar, Saraswati Kup, Jodhabai Palace and the Patalpuri Temple which is an underground temple, alluding to associations with Lord Rama. The temple also sites one of the much revered trees known as Akshaya Vat. The evening can be spent at Anand Bhawan, the familial home of the Nehrus that acts as one of the excellent museums of India housing the memorabilia of the Nehru-Gandhi family. You can also see the place of birth of Indira Gandhi located next to Anand Bhawan. 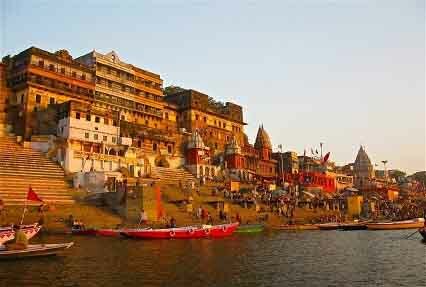 After breakfast at the hotel, board your flight for Varanasi and check in to the hotel of your choice there. 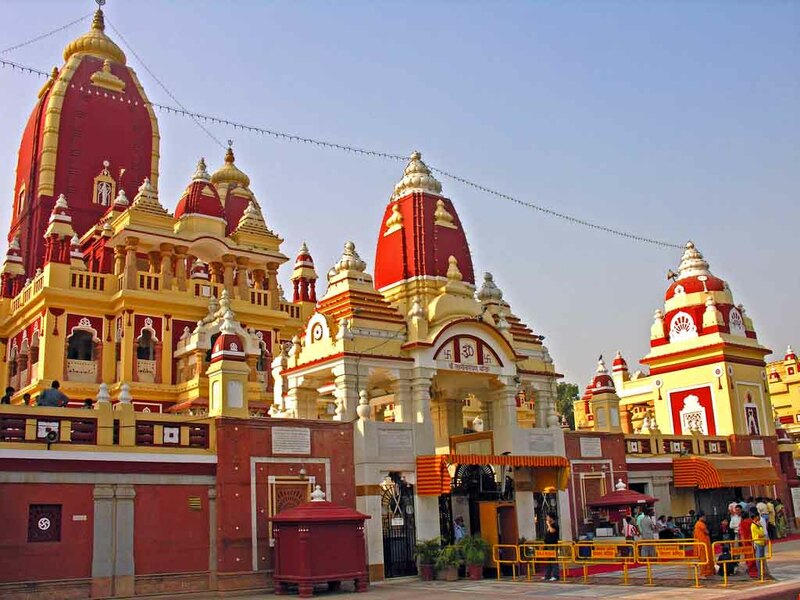 The afternoon will be spent in a religious manner by visiting the much famed Sri Kashi Vishwanath Mandir. Also known as the Golden Temple, this temple is dedicated to Lord Shiva, the presiding deity of the city. From here, one can move to Durgakund and the Sankatmochan temple. You can even enjoy a bath at the bathing ghats of the city. After the morning breakfast at the hotel, board your flight to Delhi and reach the International airport for your onward journey back home.